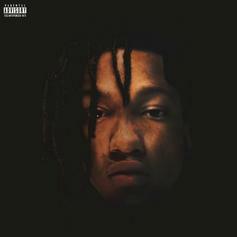 SD Returns With New Single "Pay Attention"
SD comes through with his new song, "Pay Attention." 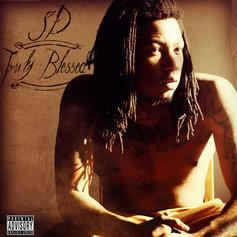 SD returns with a catchy new single: "Sacrifice." 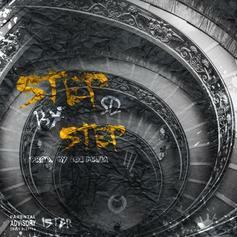 SD returns with the 808 Mafia-produced "Step By Step". HNHH premiere! 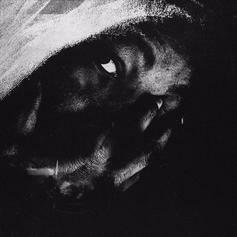 Check out SD's new track "Circles." 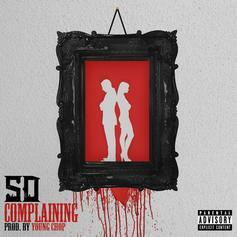 SD switches up his style on the Young Chop-produced "Complaining." 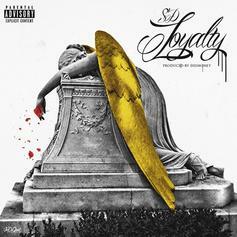 Listen to a new single from SD, "Loyalty." 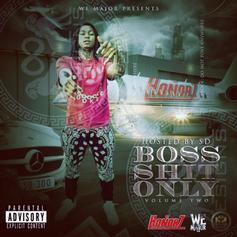 SD, Flexx Mobb and Johnny May Cash link up for "100 Bandz." 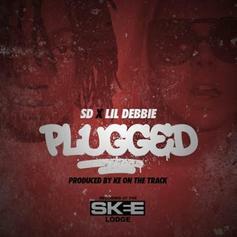 The latest single from GBE's SD is an ode to Caucasian women, produced by Dree The Drummer. 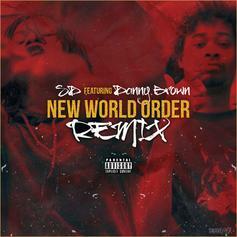 Chief Keef's GBE affiliate SD recruits Danny Brown for the remix to his track "New World Order." Better than the original? 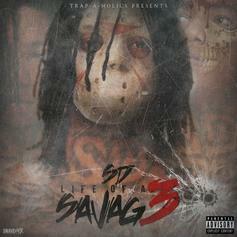 A standout, JODY HiGHROLLER assisted cut from Chicago rapper and GBE affiliate SD's new "Life of a Savage 3" mixtape, which is now available in our mixtape section. Go get it. 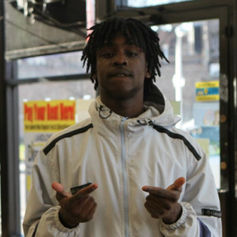 Chief Keef, Future, Fredo Santana and SD go over a beat from Mike WiLL Made It. 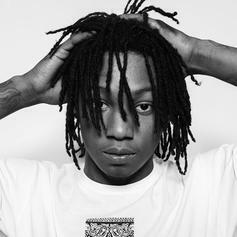 Not sure what this is off, but Keef's album "Finally Rich" drops December 18th. 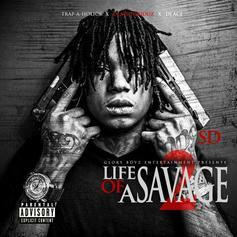 SD links up with his boy Chief Keef on a track off his "Life Of A Savage" mixtape.